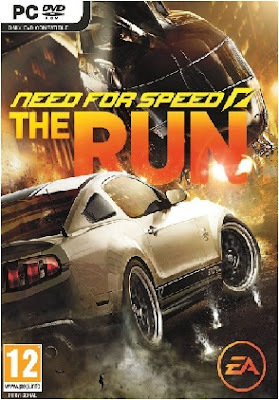 From the Golden Gate to the Empire State — Compete in The Run, an illicit race across the most iconic and treacherous roads from San Francisco to New York. There are no rules and no allies in the cities, deserts, mountains and canyons than stand between you and the finish line. You are Jack’s Competitive Edge — Jack is in a race for his life, but he’s got something the competition doesn’t: You. Keep Jack one step ahead of the dangers from his dark past, both inside and outside the car. It’s up to you to get Jack to New York in one piece and ahead of the competition. Beat Your Friends — Connect to Autolog. Compare your times against those that matter most. Compete to be the best. Autolog now tracks your entire career – making every second of every race count in the battle to be the fastest to New York.